Estate Sale. 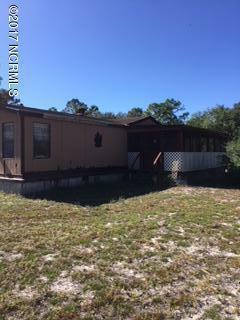 Oversized corner lot with 3 bedroom, 2 bath home for sale about 3 miles to Holden Beach. Nice laminate flooring, large master bedroom/bath with large walk in closet. Small storage building and large two car carport with cement pad. 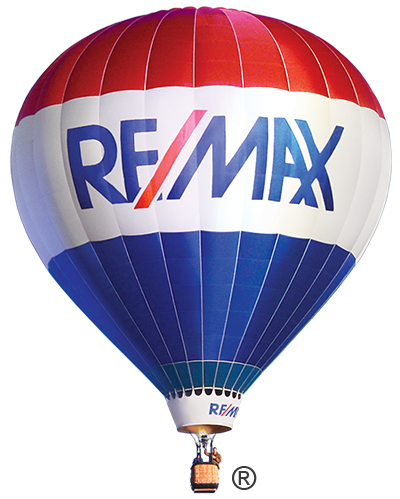 Worth taking a look at if you are interested in a home close to the beach.